Their bravery has been tremendous. Finding out you can't conceive a child naturally is a tough blow. Now, imagine having to share your reaction to such news on TV. On the last season of Love & Hip Hop, Remy Ma had to tell her husband Papoose the devastating news that she experienced an ectopic pregnancy - a condition in which the fetus starts growing in the fallopian tube instead of the uterus, causing severe reproductive damage. After working through the emotionally traumatic experience, they decided to expand their family through IVF. Kim Kardashian and Kanye West were blessed with three adorable kids - North, Saint and Chicago West - but Kim's pregnancies were anything but smooth sailing. When pregnant with daughter North, she suffered from preeclampsia as well as placenta accreta - a condition where, rather than the placenta being expelled from the body after the baby is delivered, it stays attached to the uterine wall. 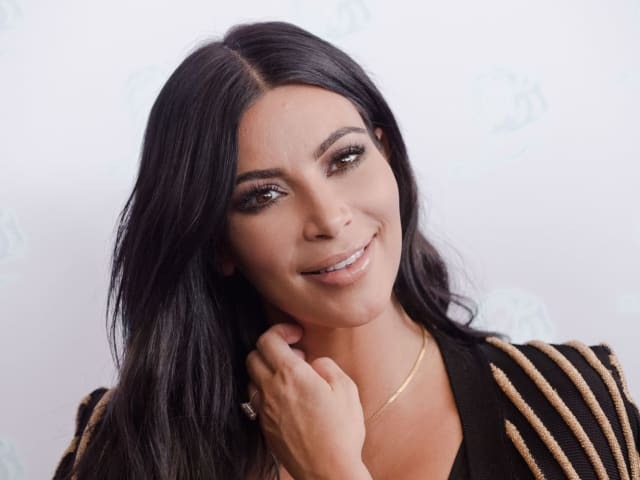 “My doctor had to stick his entire arm in me and detach the placenta with his hand, scraping it away from my uterus with his fingernails,” Kim wrote on her E! News blog post. She and Kanye tried to get pregnant the old fashioned way for months before turning to In vitro to conceive Saint. As the couple planned to have their youngest daughter, Chicago, Kim's doctor's recommended surrogacy. 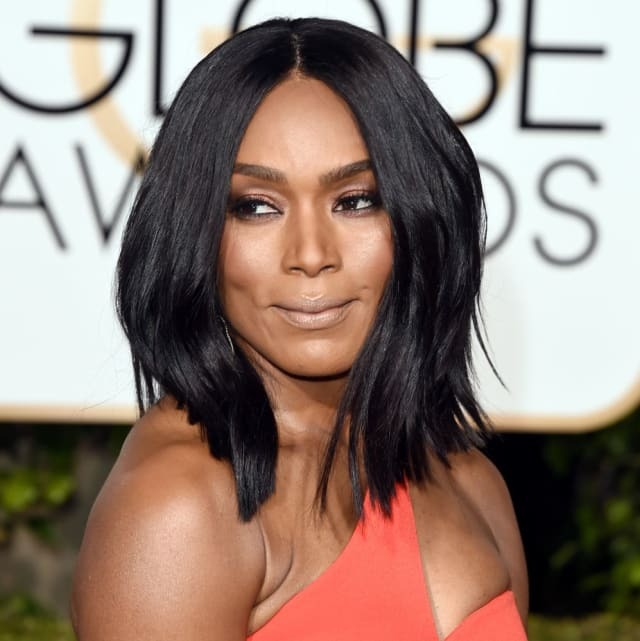 In 2006, Angela Bassett and husband, Courtney B. Vance, welcomed their twin sons, Bronwyn and Slater, via surrogate. The couple admitted to undergoing seven years of fertility treatments before deciding on surrogacy. “After trying and trying, I unfortunately couldn’t have my babies,” the actress told JET Magazine. "I was devastated when it didn’t happen [again and again]. I had to remain hopeful and resilient and, ‘Okay, let’s do it again.’ It was my reality. I heard about the surrogate option and it worked out beautifully." 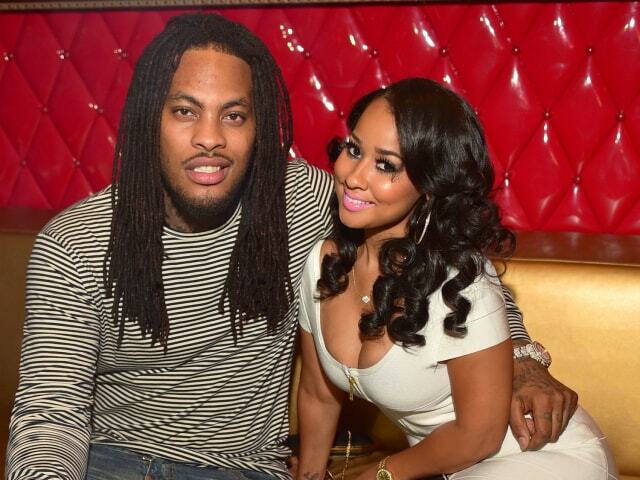 Love & Hip Hop Atlanta's most lovable couple, Waka Flocka and Tammy Rivera, bravely shared their fertility struggles during a season 3 visit to the fertility clinic. The pair unfortunately got some bad news from the doc that Waka's sperm count was extremely low - likely due to being shot years back which dropped his testosterone levels. When VH1 last connected with Tammy about her progress with getting pregnant, she said the couple decided they're just going to let whatever happens, happen. "I really believe that when the Lord wants us to have this baby, we will. Right now we’re kind of doing a lot." 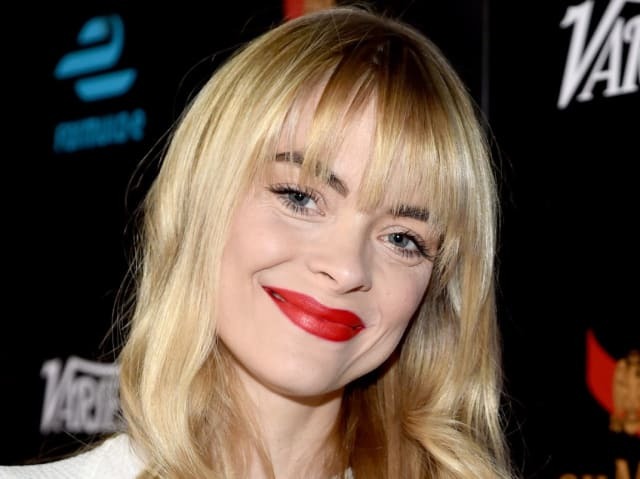 Actress Jaime King knows all too well how taxing it can be to try and have a baby when all hope seems to be lost. Following the birth of her first child James in 2013, her attempts to have another child were blocked by an undiagnosed PCOS (Polycystic ovary syndrome) & endometriosis - common reproductive conditions that can affect women at any age. After a severe ectopic pregnancy, 5 miscarriages, 5 rounds of IVF, and 4½ years of trying to conceive, Jamie finally got another blessing - a baby boy named Leo, born in 2015. 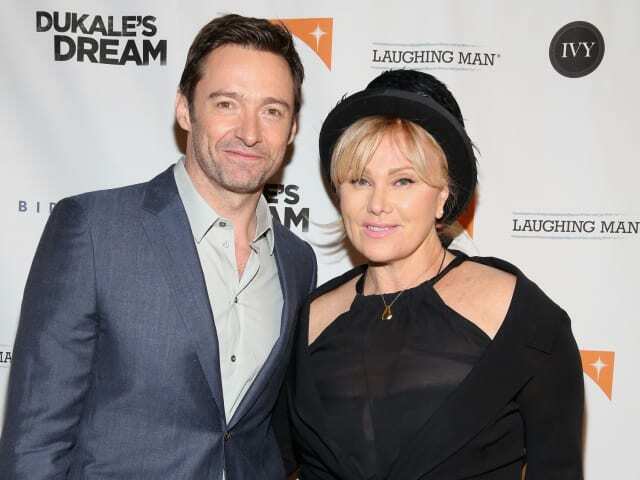 Hugh Jackman and Deborra-Lee Furness have two adopted kids: Oscar, 15 and Ava, 10. While adoption was always part of their plan, they were devastated when their attempts at having biological kids were unsuccessful. 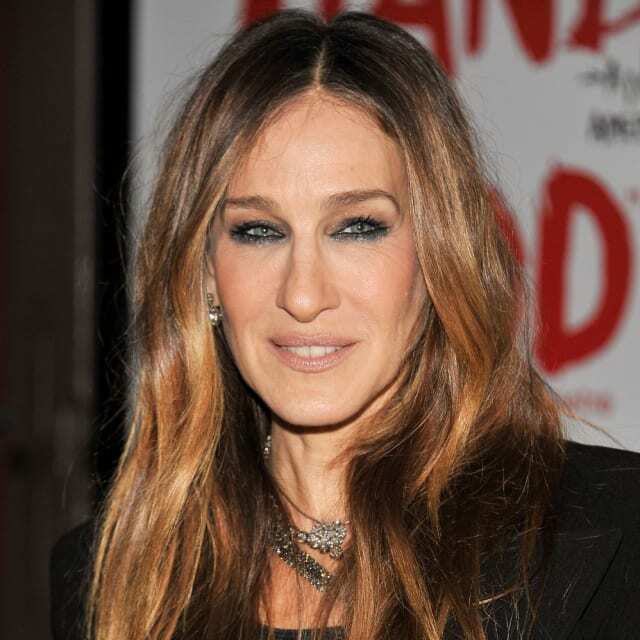 When SJP's son James Wilke was six years old, she and husband Matthew Broderick announced that they'd be expanding their family via surrogate. “We’ve been trying to expand our family for a number of years and we actually have explored a variety of ways of doing so,” she told Access Hollywood. “It would be odd to have made this choice if I was able to, you know, have successful pregnancies since my son’s birth.” Later that year, the couple welcomed twin girls Marion and Tabitha. The family circle is now complete! 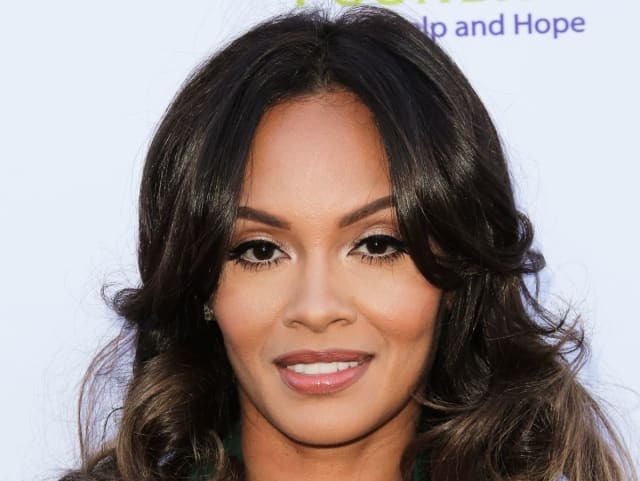 After suffering two consecutive miscarriages following the birth of her son Leo, Basketball Wives star Evelyn Lozada chronicled her journey to give pregnancy another shot. During a clip of her show Living Lozada, Ev learned that she has a declining reserve of eggs, and if she continues to try conceiving naturally, she could be at risk for another miscarriage. That means fertility treatments and in-vitro fertilization as an alternative option. "It's not what I want to hear. But it makes sense. I can still try naturally, but I have the risk of miscarrying again. I know I'm not 20. And this is what my reality is," she says. "This definitely makes me upset." 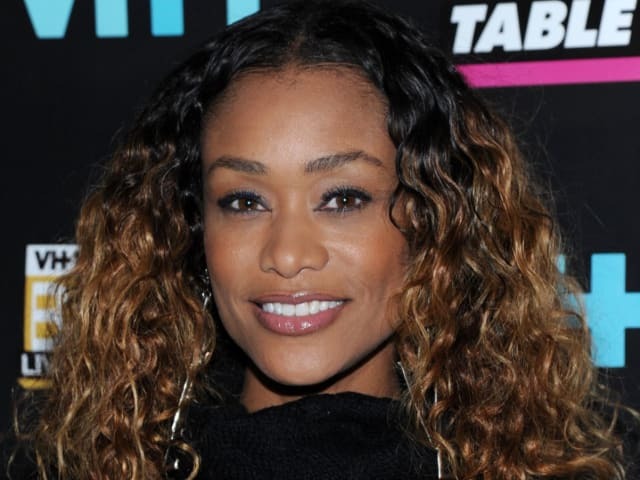 After returning to Basketball Wives, Evelyn continued to let the world in on her IVF journey. Unfortunately, she and ex-fiancé Carl Crawford ended their relationship and subsequently decided to discard their remaining embryos. 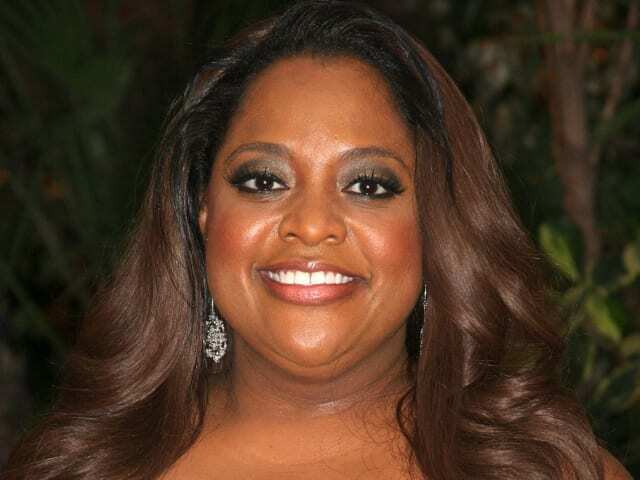 The View host and her now ex-husband, Lamar Sally, decided that after a few unsuccessful tries at a natural conception, they were going to use a donor egg for the pregnancy, carried by a surrogate. In May 2014, months into the pregnancy, Shepherd and Sally split. Things got intense when Lamar went after Shepherd for child support, alleging she is still legally the mother. The court agreed, which meant sole custody for Sally and child support payments from Shepherd. Despite the controversial end to her marriage, Shepherd says the love for her son is unwavering. "As long as the people who know me, know my heart and they know my love for my son and my character and integrity. That's all I have to stand on," she divulged at a Children of Promise Fundraiser. Mariah Carey experienced a miscarriage before becoming pregnant with her twins, Moroccan and Monroe. Following the loss of her first baby, Carey underwent acupuncture and fertility treatments. "The main thing I did that was tough, was to go on progesterone like every month… and then when I was pregnant, I had to stay with the progesterone for 10 weeks,” she told Barbara Walters in an ABC interview. 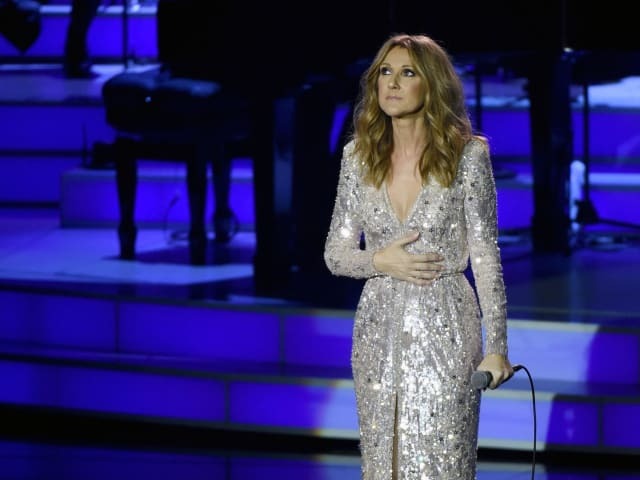 Even while pregnant, the 40-year-old pop diva had her fair share of complications. She suffered from gestational diabetes and was at risk for seizures. Not to mention she was put on bed rest, experienced false labor pains and had to make multiple trips to the hospital. Thankfully, mom and #dembabies had a safe delivery. Courteney Cox had her daughter Coco with ex-husband David Arquette right before her 40th birthday. It ended up being one of the best birthday gifts she could have asked for. “I get pregnant pretty easily, but I have a hard time keeping them.” The Friends star previously told People. “It’s a fact that after a certain age you have less of a chance." Cox and Arquette were reportedly not ready to discuss possibilities such as surrogacy or adopting. Clearly, they were right to trust their instincts and not give up. After achieving global success as a supermodel, TV host and producer, the only thing Tyra Banks felt she was missing was a family to call her now. And now, she's got it. The America's Next Top Model host welcomed a son named York with boyfriend Erik Asla, who was born via gestational surrogate. Tyra has been open about tries with IVF treatments, which weren't successful. Nicole Kidman and Keith Urban welcomed their first child, Sunday Rose, in 2008 via natural delivery. Things weren't so easy when they tried to get pregnant the second time around, but luckily they had options. Their youngest daughter, Faith, was born two years later via surrogacy. The “Big Little Lies” also revealed that she suffered a miscarriage at age 23 while married to her ex-husband Tom Cruise. The Canadian singer and her late husband René Angélil had been very open about the couple's failed attempts at IVF. Their first son, René-Charles, was already nine years old when Celine finally got pregnant with their twin sons Eddy and Nelson. “You know what? We had a miscarriage. We tried three more times. It did not work… We are trying again for the fifth try. It’s aboard right now. All aboard,” she told People. Beyoncé, as invincible as she is on stage, knows how vulnerable and helpless dealing with fertility struggles can make a woman feel. In a surprising moment of openness, she described her ordeal in her Life Is But A Dream documentary. "About two years ago, I was pregnant for the first time," the Grammy winner says in one scene, at which point Blue Ivy was just an infant. "And I heard the heartbeat, which was the most beautiful music I ever heard in my life. I flew back to New York to get my check up -- and no heartbeat," she says. "Literally the week before I went to the doctor, everything was fine, but there was no heartbeat." Bey referenced the miscarriage in her self-titled album track "Heaven." Jay Z also poured out his heart on "Glory" which features baby ad libs from none other than Blue Ivy Carter. The Tonight Show host and his wife Nancy Juvonen struggled to have a baby for five years before turning to surrogacy. “We tried before, we told people and then it didn't happen. And it's just really depressing. 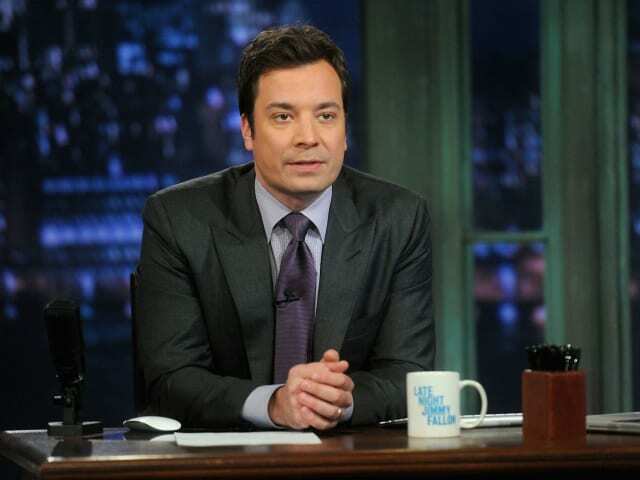 It's really hard on everybody,” Fallon explained on the Today Show. Their daughter Winnie, born in 2013 and their second child, Frances, born in 2014 were both delivered via surrogate. The TV host encourages other hopeful parents struggling with fertility to never give up. "Try every avenue; try anything you can do, 'cause you'll get there. You'll end up with a family, and it's so worth it. It is the most 'worth it' thing." We jumped for joy when Tami announced she was six weeks pregnant. Sadly, she miscarried the baby weeks later. "I am deeply saddened that after 10.5 weeks, we suffer this loss," the 47-year-old reality star said in an exclusive statement to E! News. "We knew this would be an uphill battle. We were up against the odds. I have a prolapsed uterus and am diabetic. I battle bouts of hypoglycemia due to my diabetes and my blood pressure continually ran high. We were prayerful, we had and still have faith. We are not giving up." There's still hope yet! Tami and boyfriend Reggie Youngblood will take us on her continuing fertility journey on the upcoming season of Basketball Wives. 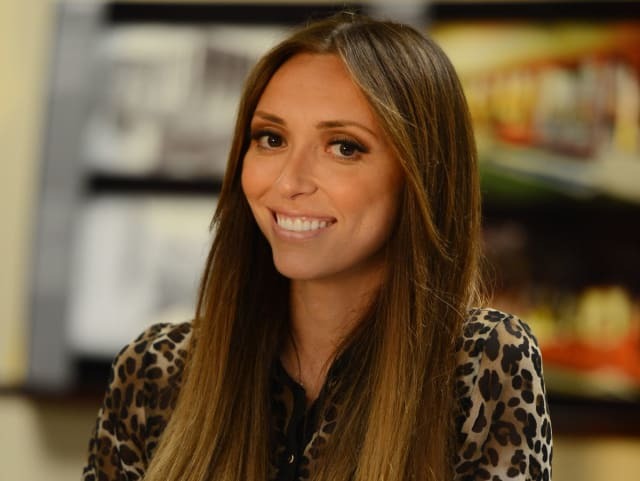 Giuliana and her husband Bill chronicled their fertility struggles on their E! reality show. After years of trying to have a baby, they couple started looking at other options. In 2012, they welcomed son Duke via surrogate. Unfortunately, their remaining embryos were lost when their surrogate miscarried weeks into the pregnancy. A natural pregnancy is far too high risk for the E! news star who is also a breast cancer survivor. And now that surrogacy is off the table, Guiliana and Bill say they are more than open to adoption than ever. “I think adoption is a beautiful gift you’re giving each other," she told People. "And it’s funny, I’m even more open to [adoption] than I was before. Because I think to myself, ‘I love Duke so much, if I couldn’t take care of him, I hope there would be someone else who would love him.'" 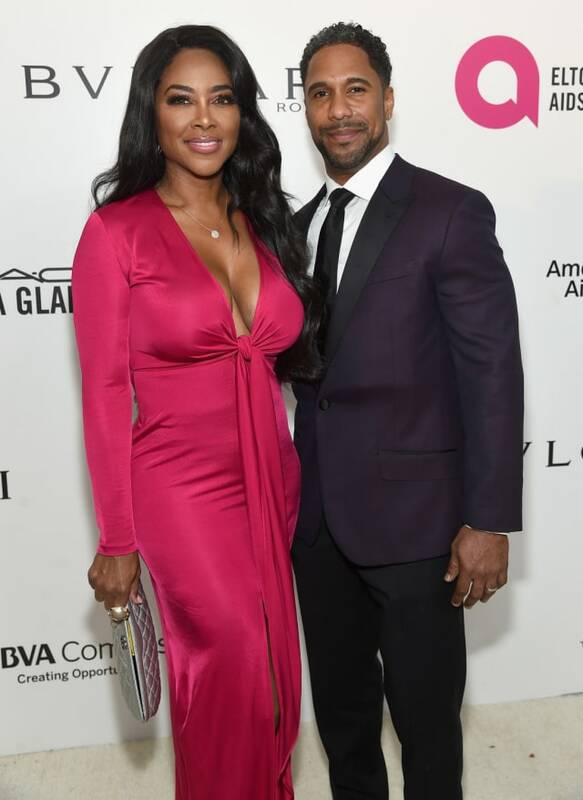 Expecting mommy Kenya Moore and her husband Marc Daly have always been open about wanting a family. At the age of 47, Kenya knew conceiving a child would not be easy, but she didn't let that deter her. Months after the couple was spotted in Barbados at a fertility clinic, Kenya announced on the Real Housewives of Atlanta reunion stage that she and her husband are expecting a baby at the end of 2018. "My heart is full thank you to everyone for all your well-wishes," she shared on Instagram. "I was not planning on speaking about my pregnancy this early as due to my age I'm high risk." 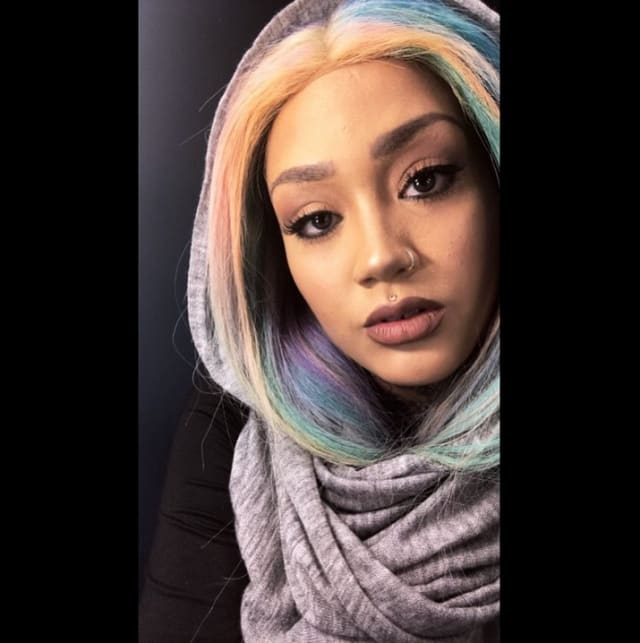 Donna Lombardi (real name Taylor Pickney) of Black Ink Crew had an unexpected ectopic pregnancy during an episode of the show that required immediate surgery. After having a portion of her reproductive organs removed, Donna and her boyfriend Moe were faced with the reality that getting pregnant would now be more difficult. "I'm just sad that my options got taken away from me," she says tearfully. Moe comforts her by reminding her that having a baby in the future isn't impossible for them, and that he would by her side every step along the way. 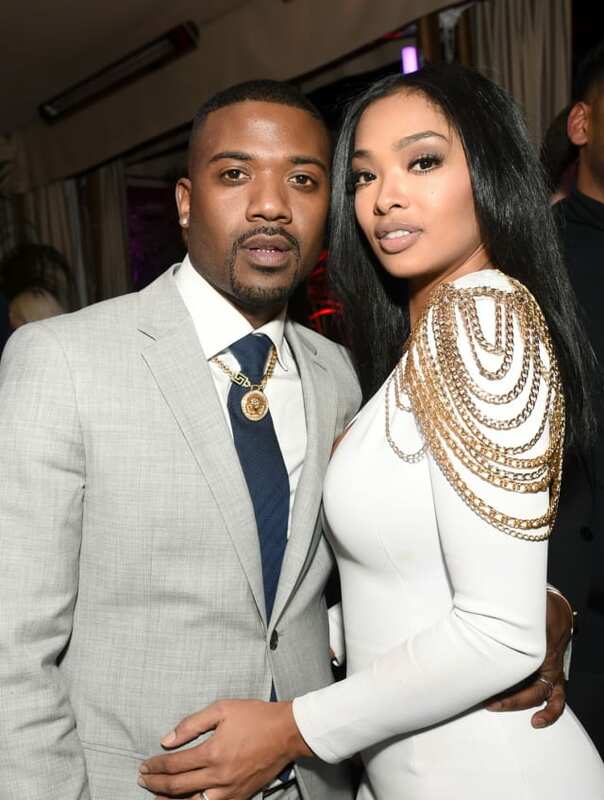 During a silly bet with co-stars A1 and Safaree, Love & Hip Hop Hollywood's Ray J discovered some alarming news: he had significantly a low sperm count. This made his quest to make babies with wife Princess all the more difficult. The couple eventually gave birth to a healthy baby girl, Melody, in June 2018. But the path to parenthood wasn't always easy. 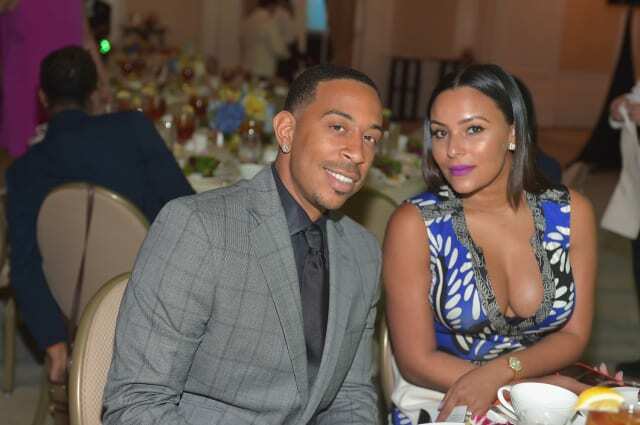 Ludcaris and his wife Eudoxie Bridges have made it known that they've been working on having another child. Unfortunately, their efforts to conceive have an uphill battle. In May 2018, Eudoxie revealed via Instagram that she'd suffered a miscarriage earlier in the year - one that took a great toll on her medically. Despite the devastation she and her husband faced, Eudoxie isn't giving up hope. "Life will not always go as planned and keeping a positive and grateful attitude will only bring more and bigger blessings," she wrote in a since-deleted post, according to Essence. "Thank you God, for your favor over my life." 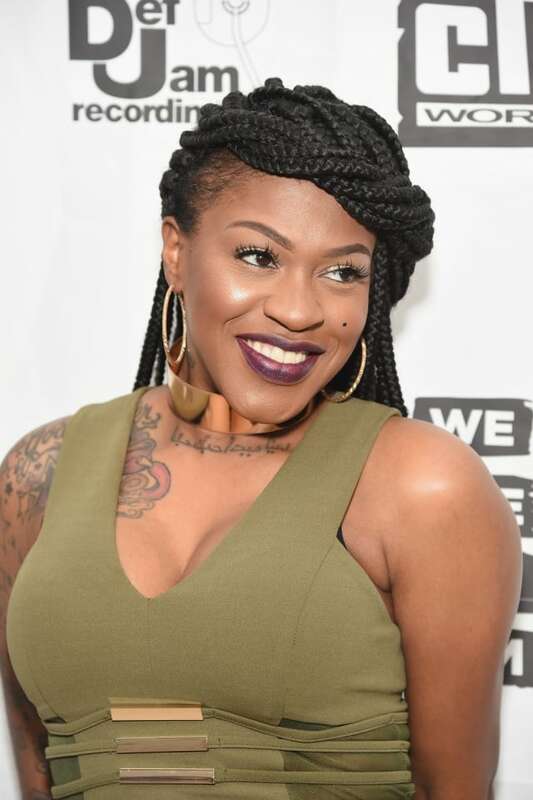 Singer and Love & Hip Hop newcomer Lil' Mo is already the mother to five beautiful children. She and her husband Karl Dargan announced they were expecting another child during the season 7 Love & Hip Hop reunion, but later followed up to report that Mo had lost the baby. Taking to Instagram, Mo assured her fans, "God has bigger plans and I know when the time is right, there will be another one!!" Bambi and Scrappy of Love & Hip Hop Atlanta suffered a heartbreaking miscarriage back in 2014, which was aired on the show. She says doctors didn't give her a specific reason why she lost the baby, but she feels it might have been stress from family and relationship drama at the time. Currently, Bambi and Scrappy are expencting a baby boy. But because of the miscarriage, they've had some anxiety about sharing the news too soon. Former Love & Hip Hop Hollywood star Brandi Boyd opened up about her miscarriage recently on Instagram. She and her husband Max Lux revealed that they their lost their pregnancy near Memorial Day weekend. "This pain cuts So Deep," she wrote in a tearful video revealing the sad news. "I thought keeping this pregnancy private would protect our baby from negativity and bad energy out there... I will never loose faith in God no matter what."